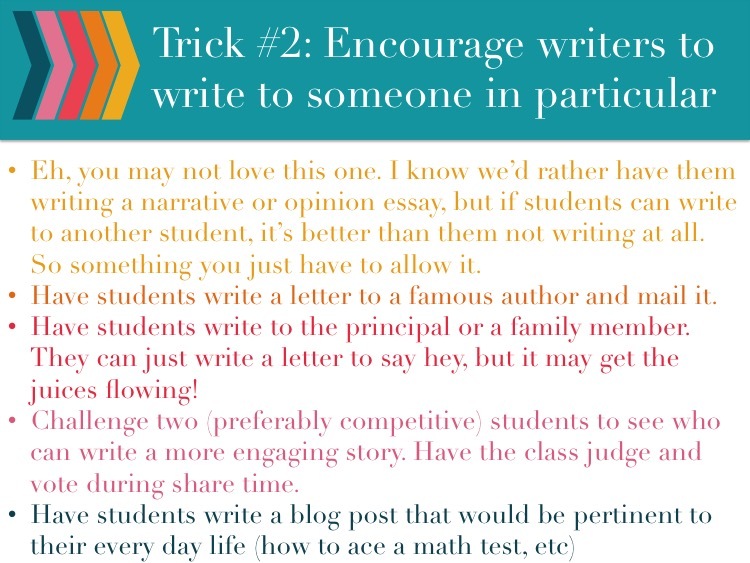 Getting our kiddos invested in writing can be quite challenging. 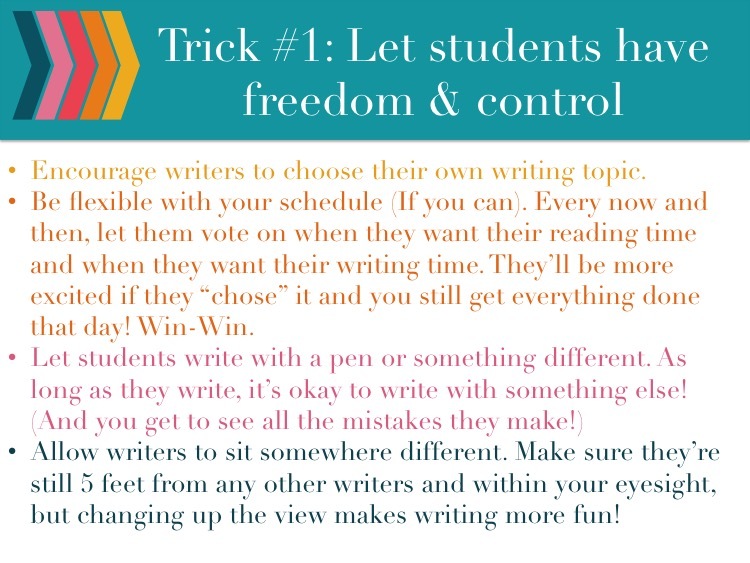 We want them to love writing, but can’t make them fall in love with it. 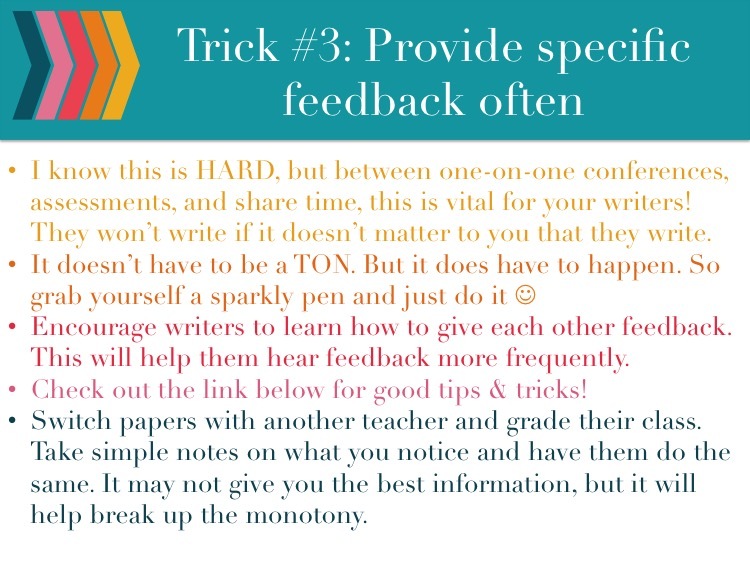 Below, I’ve shared 3 tricks to help kiddos feel in charge in their writing!